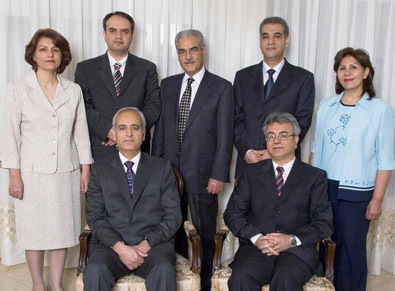 Trial of seven Baha’i “leaders” in Iran. I have been closely watching the news relating to the trial of seven innocent members of the Baha’i Faith who were arrested and held for one year before any charges were made against them. Referred to as leaders for ease of reference, the seven Baha’is served on an ad-hoc committee dealing with the basic administrative needs of the community, such as marriage. The more official National Spiritual Assembly had been voluntarily disbanded some time earlier when it was ruled by the state, which refuses to recognise the Baha’i Faith as a religion, that it was illegal. Having been in prison since the first half of 2008, and having had a few trial dates set this year then postponed indefinitely, Monday 12th January finally saw the start of the trial. No observers were allowed into the court. A film crew was seen going into the court with interrogators from the Ministry of Intelligence but, it is reported, even the lawyers for the Baha’is – who had virtually no access to their clients over the last two years – had to argue their way into the court. The families of those arrested had also been promised a chance to meet their loved ones, this was also denied, but another meeting was arranged for this on Thursday and this did, I understand, take place. 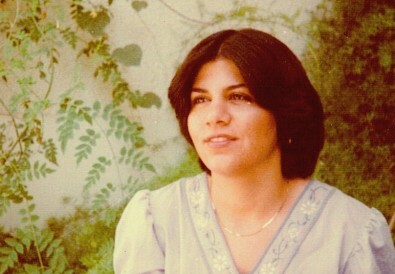 In the court on Monday the charges against the seven Baha’is were read out, they are espionage, “propaganda activities against the Islamic order,” the establishment of an illegal administration, cooperation with Israel, the sending of secret documents outside the country, acting against the security of the country, and “corruption on earth.” The last charge carries the death sentence. These are all baseless allegations which, for the most part, are often made against the Baha’is. 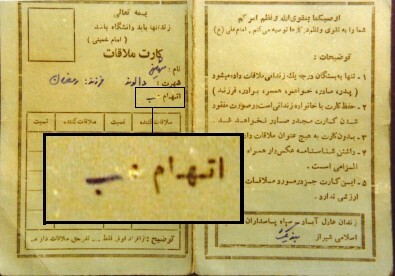 It is generally recognised by institutions and human rights organisations around the world – who have again raised their voices in support this week (including Muslim groups) – that Baha’is are arrested for no reason other than their Faith which the Islamic regime in Iran does not approve of. Iranian media reports have accused the Baha’is of being behind recent protests in Iran, along side Western governments and political activists, and of disseminating images around the world of the protests on the streets. They also suggest that it is obvious that Baha’is are spies for “zionist” Israel because we have a Shrine and gardens taking up a large area of Mount Carmel in Haifa and our world-wide administrative base is there. Baha’is, and friends of the Baha’is around the world have been keeping these seven Baha’is in their prayers and I have no doubt that the power of these prayers was felt and gave strength to the seven as they stood in the court room to hear the charges. Unfortunately there has been no date set for the continuation of the trial and the seven “leaders” remain in prison indefinitely, awaiting what is expected to be a show trial with a pre-determined conclusion. There has, meanwhile, been an increase in the arrests and harassment of Baha’is as the media play an increasing role in spreading allegations and misinformation about the Baha’i Faith and its Iranian community.